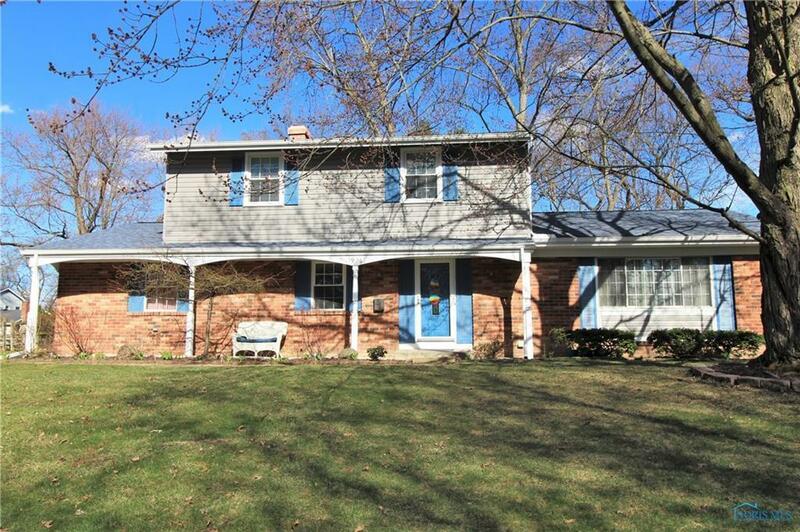 Fantastic home in Sylvania, loaded with updates! 4 beds, 2.5 baths, with finished basement rec rm. New kitchen with appliances and granite counters in 2014. Many other updates include, roof (2016), siding & gutters (2017), added foam insulation in walls (2016), updated electrical (2014)... and much more! Nice large fenced yard with shed & deck off the back of the home, great for entertaining.